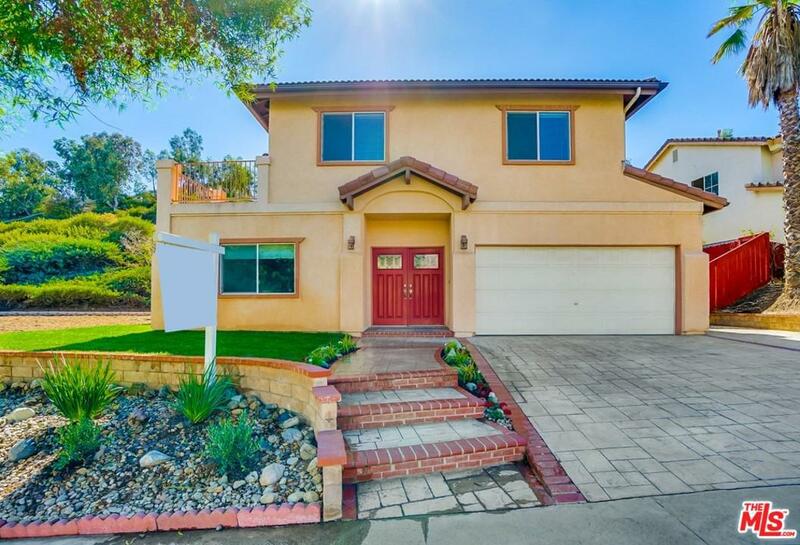 Beautifully remodeled and expanded Carey Ranch View home. The home has a formal entry, den wired for audio/video + home theater. Formal dining room and living room open to a spacious kitchen overlooking the sparkling pool. 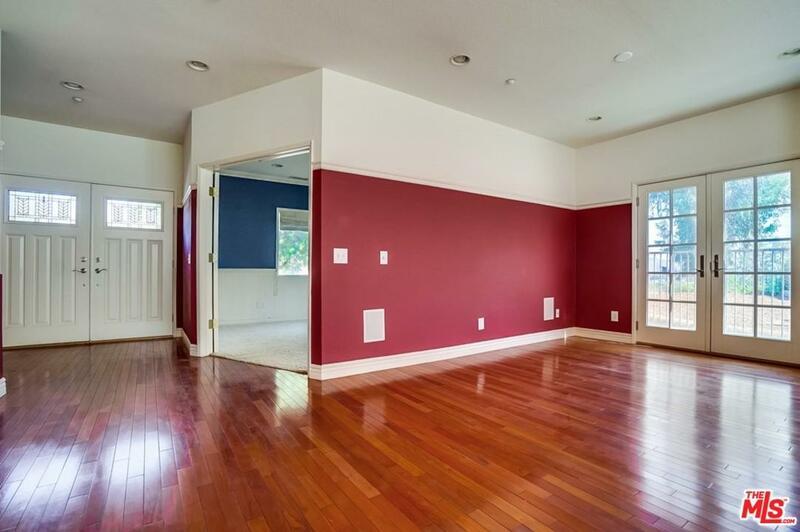 There is a good sized pantry, separate laundry room, 1/2 bath + attached 2 car garage. The downstairs flooring is Brazilian Rosewood except in the living room and den which are carpeted. 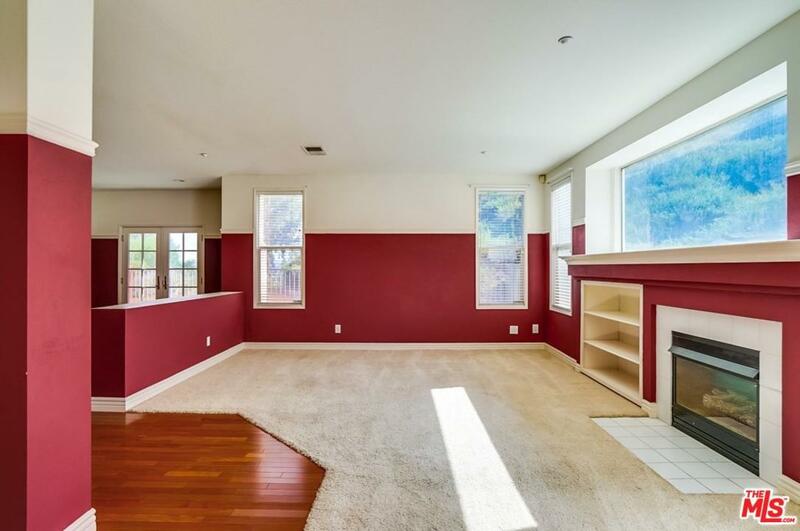 Upstairs is a fabulous master suite with walk-in closet + 3 junior bedrooms sharing a bath and an upstairs family room or den. There is a upstairs balcony with mountain and city lights view. The home was expanded in 2007 with permits and is now 2600 square feet. 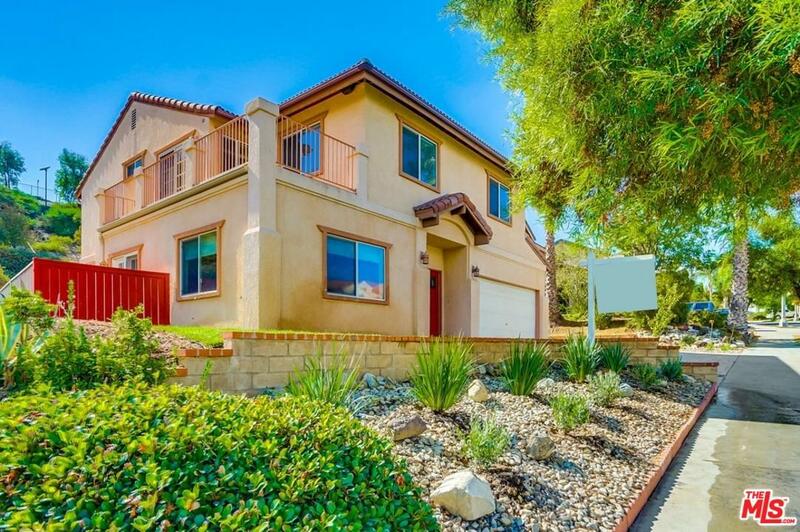 Sold by Jill Jensen BRE#00979746 of Coldwell Banker Residential Brokerage. Listing provided courtesy of Jill Jensen DRE#00979746 of Coldwell Banker Residential Brokerage.